Check out Tobi's Yumi Wired Headband Go for sweet in the Yumi Burgundy Wired Headband. This bow headband features wiring under linen fabric so you can twist this headband how you see fit. Pair this wire headband with a floral sundress for the sweetest look imaginable. 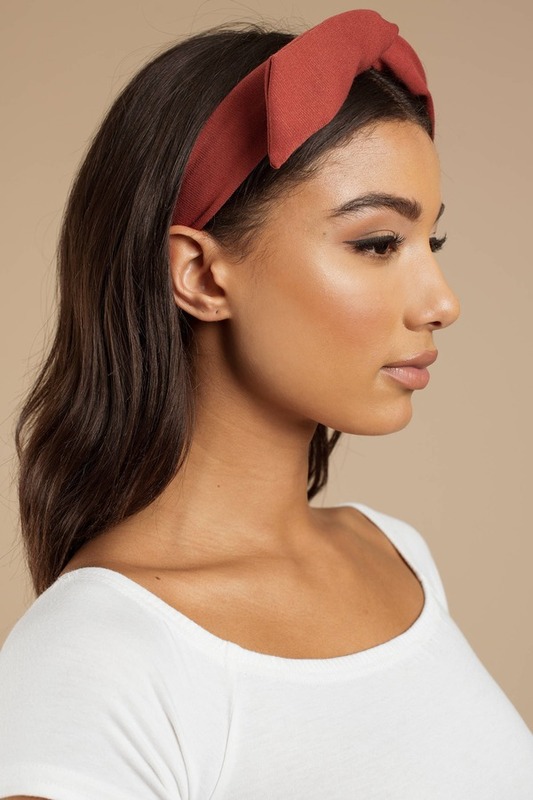 Go for sweet in the Yumi Burgundy Wired Headband. 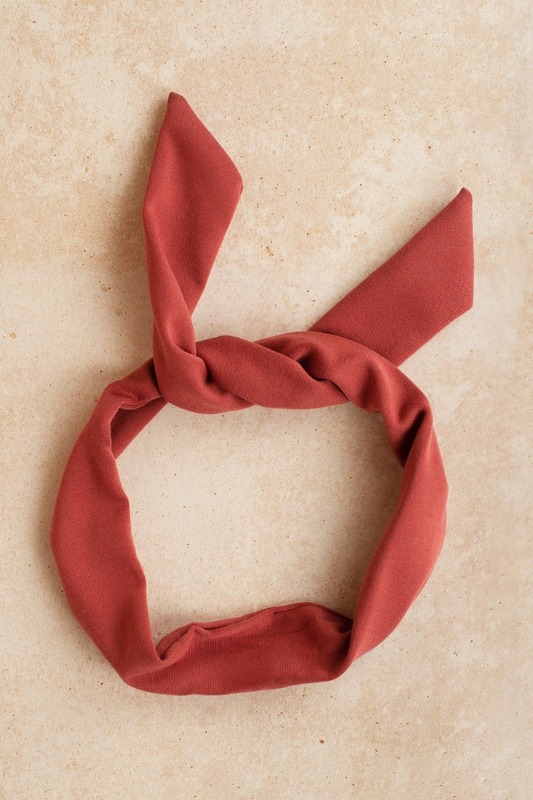 This bow headband features wiring under linen fabric so you can twist this headband how you see fit. Pair this wire headband with a floral sundress for the sweetest look imaginable.